In September 1914 HMS Pathfinder became the first ship to be sunk by a submarine, when it was torpedoed by a U-boat off the coast of Scotland. Sputnik has spoken to Iain Ballantyne, author of a new book, The Deadly Trade, about the shocking impact the news had on navies around the world. 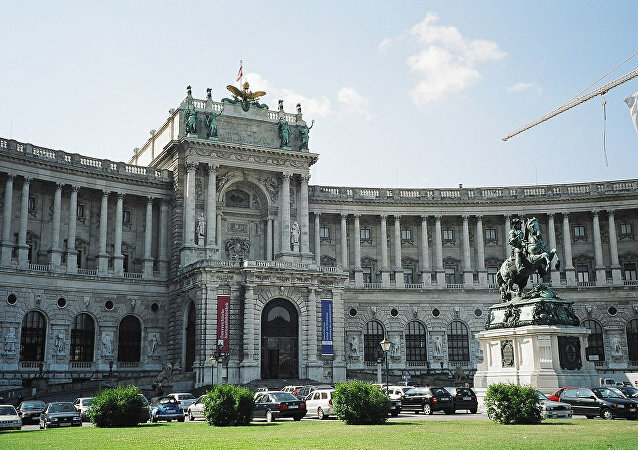 Austria's presidential revote is entering its final stage. The revote, coming about after the annulment of May's results, will take place October 2. Its frontrunner, the Freedom Party's Norbert Hoffer, has made an interesting proposal: establishing a Benelux-like union with states which were formerly part of the Austro-Hungarian Empire.